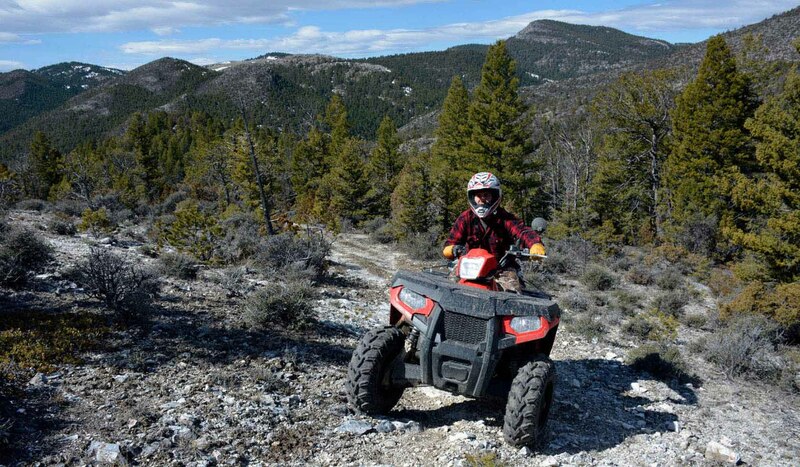 Big Boys Toys is an outdoor recreational rental shop in the Big Sky, Gallatin Valley and surrounding forest. We carry a vast selection of recreational rental equipment including: ATVs, UTVs, Jet Skis, River Rafts, Canoes, Kayaks, Float Tubes, Personal Pontoon Boats, Fishing Motor Boats, Ro Drift Boats, Golf Carts, Warm Clothing, Snow Boots, Wall Tents, Camping Gear including Bear Spray, Baby Gear and more!! We also offer complete repair service on all small engines, ATVs, UTVs, Jet Skis, etc. We are your one stop rental shop for visitors to Southwest Montana or our local friends seeking another great outdoor adventure.